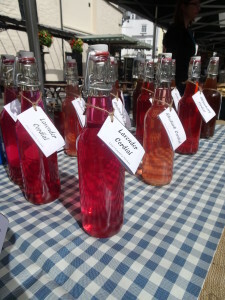 Homemade traditional cordials, with no additives or preservatives. Ingredients gathered from my own garden or locally when possible, and sourced responsibly when not. This entry was posted in Drinks, Frome, Glastonbury. Bookmark the permalink. Both comments and trackbacks are currently closed.